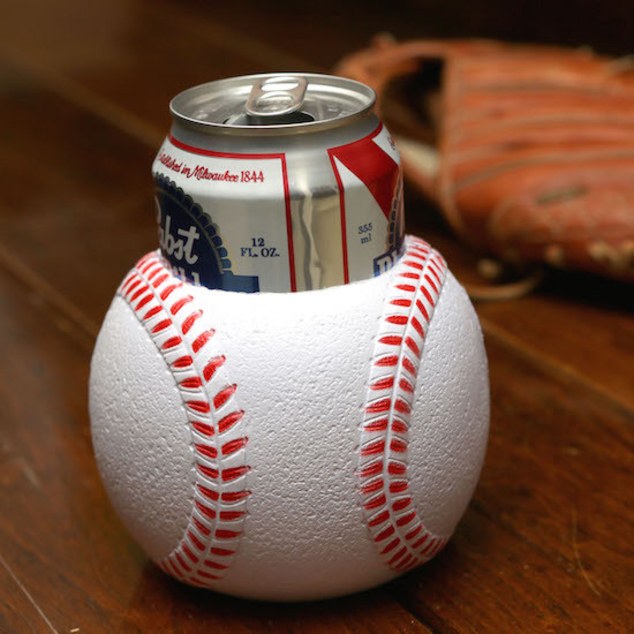 There’s nothing like a game at the ballpark. You know, crummy seats, expensive food, bathroom lines, etc. Wait a minute—you could have a much better time watching the game at home! Enter the BigMouth Baseball Drink Kooler. 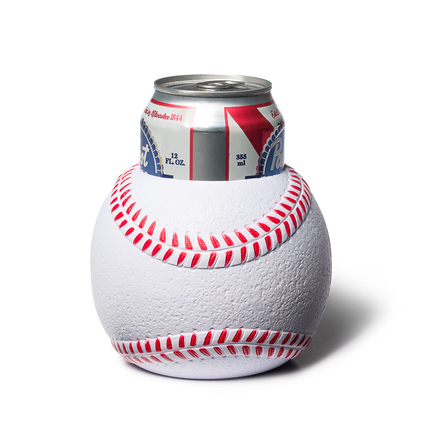 This baseball shaped can hugger keeps your drink cool and your hands dry so you never drop an expensive beer ever again.